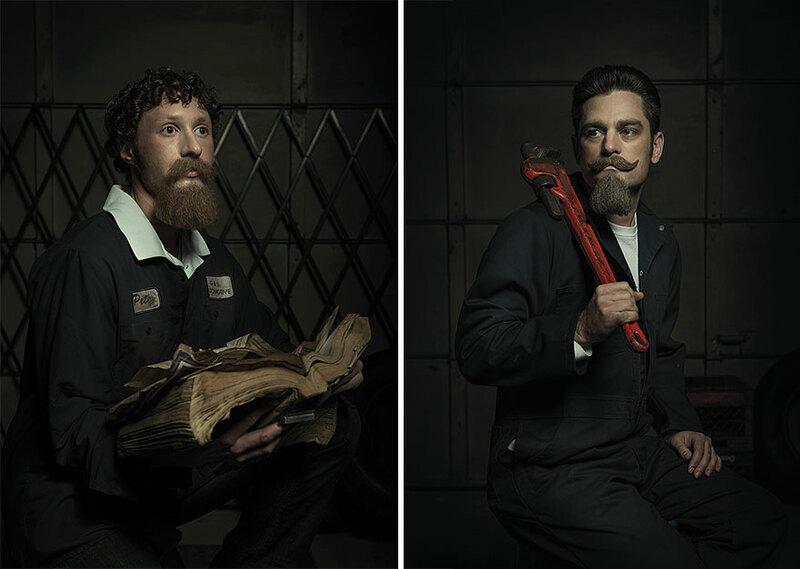 US-based photographer Freddy Fabris had always wanted to pay homage to the Renaissance masters with his photos in some way, but he wasn’t sure how until he stumbled upon an auto-mechanic shop in the Midwest. 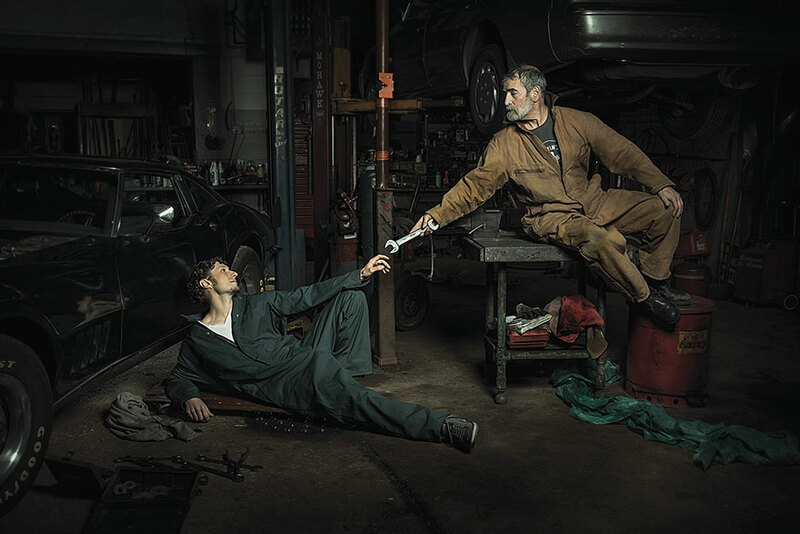 This led to a brilliant series of portraits with auto mechanics reenacting famous Renaissance paintings. 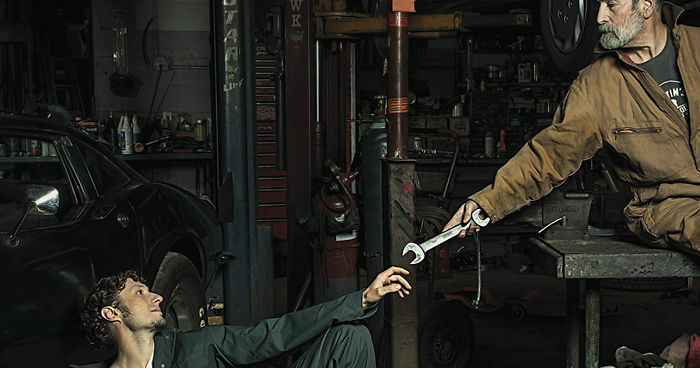 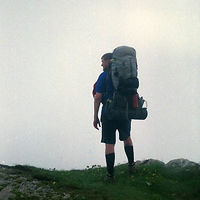 Fabris is a professional photographer, so the rest of his work is definitely worth checking out too!